Maruti Suzuki India is currently testing its electric cars in India, and that is in no way a secret. In fact, the company openly announced and flagged-off its electric vehicle fleet for on-road testing in India this October, and we have now come across spy photos of one of these test mules. The car, of course, is in no way camouflaged, in fact, on the contrary, it comes with ‘Electric Vehicle’ printed all around it with graphics and decals to go with the theme. 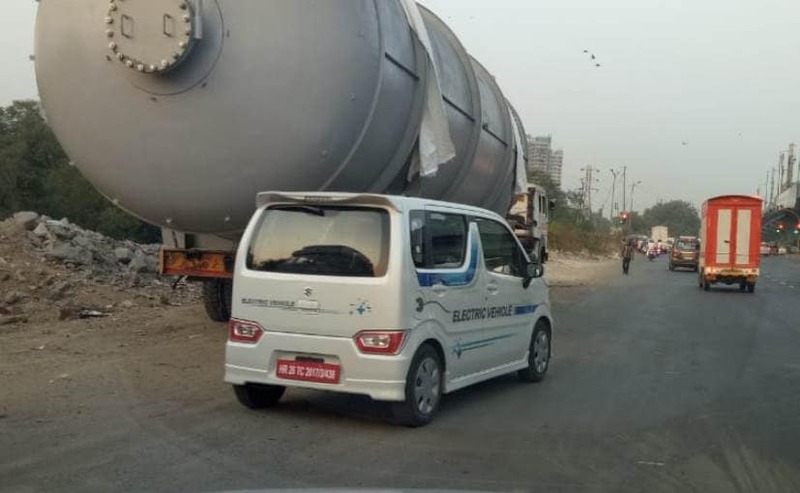 Maruti’s electric vehicle that is on the test is based on the new-gen Wagon R, which was unveiled early this year, and the launch of the production model is slated for some time in 2020. 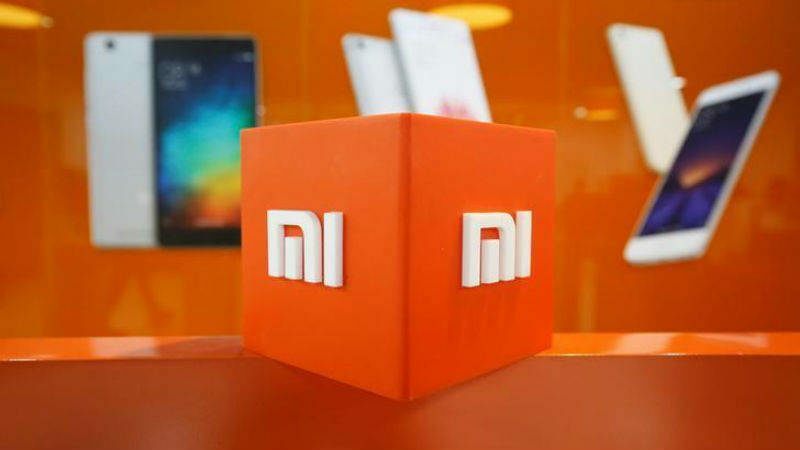 Xiaomi has been rumoured to be working on Pocophone F1, said to be the company’s next handsetpowered by Snapdragon 845 processor. 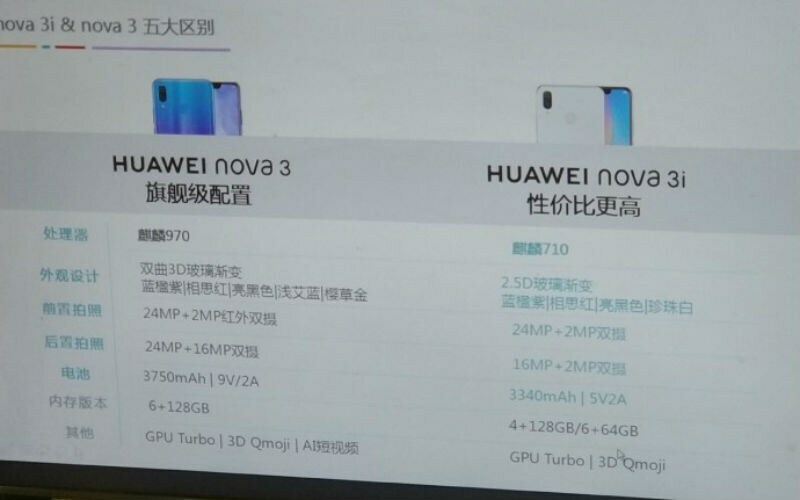 New details on the specifications of the upcoming smartphone have emerged online, thanks to a leak by an online store and a benchmark listing. 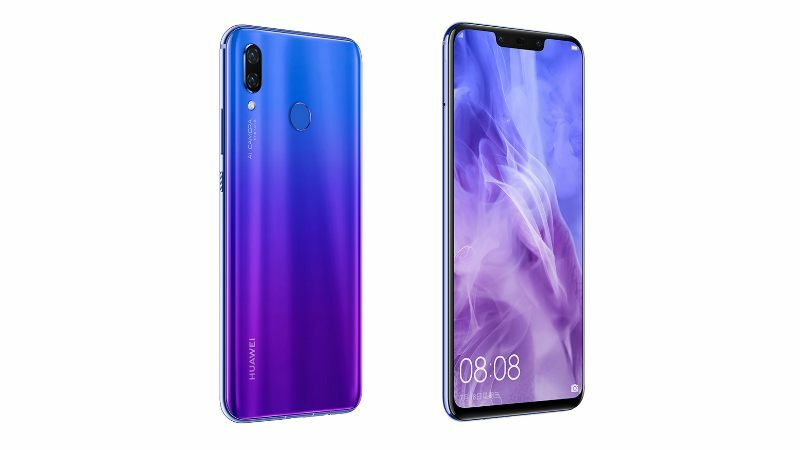 The Chinese manufacturer already has four handsets with the Snapdragon 845 processor – Mi 8, Mi 8 Explorer Edition, Mi Mix 2S, and Black Shark – in the market, but now a new handset under the Pocophone brand appears set to be launched. While the latest leak does not show any images of the upcoming Pocophone F1, they do hint at some of the specifications of the handset. 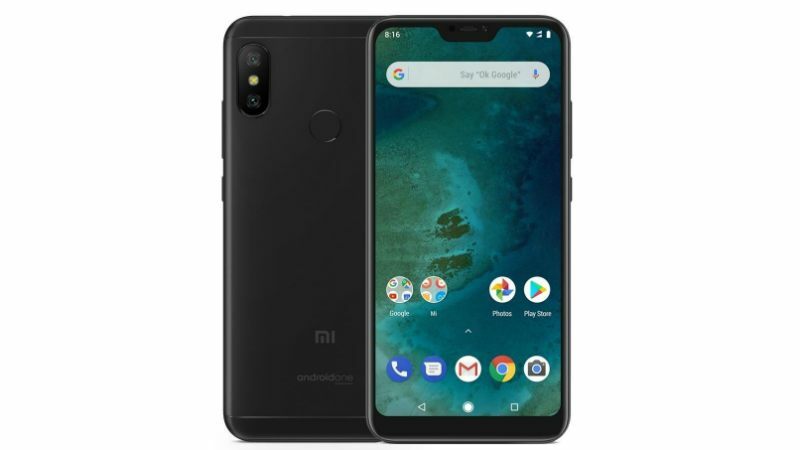 In terms of optics, the Xiaomi Pocophone F1 listing suggests that the smartphone features a dual-camera setup at the back with 12-megapixel and 5-megapixel sensors with f/1.75 aperture, LED flash, dual autofocus, Dual Pixel, and AI features. At the front, there is a 20-megapixel selfie camera with Super Pixel technology and Face Unlock. 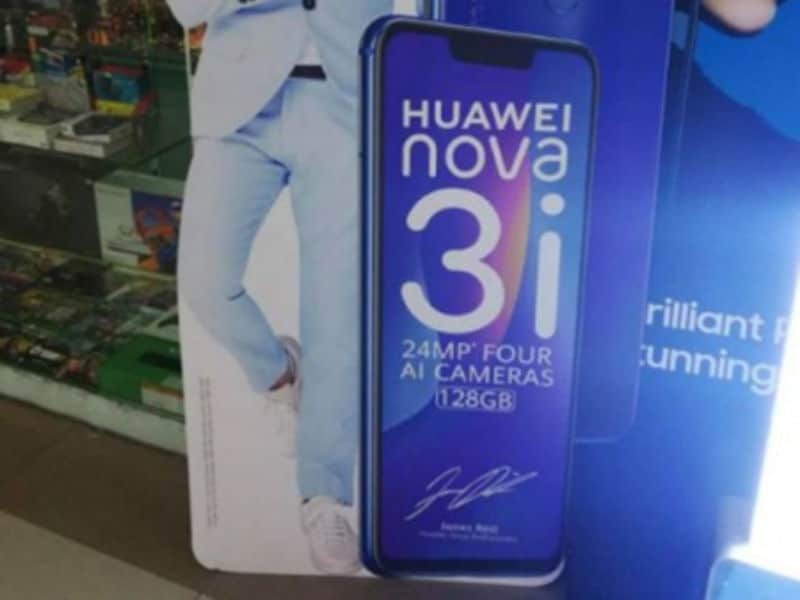 The smartphone comes in two inbuilt storage variants – 64GB and 128GB – expandable via microSD card.